Time really flies and I remembered I wrote about Funan DigitaLife Mall being closed for redevelopment in the year 2015 (Read more: Funan DigitaLife Mall Closing for Redevelopment). There is a piece of good news for CapitaMall Trust share holders. 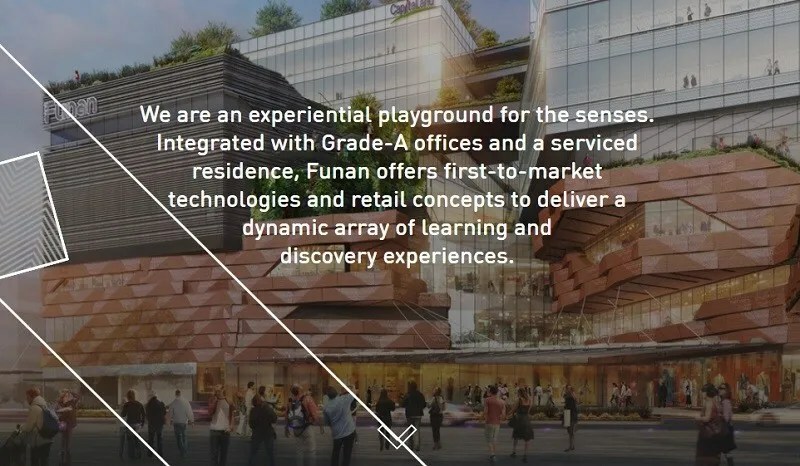 Funan is opening ahead of schedule in 2Q 2019. The retail as well as its office components are now slated to open in 2Q 2019, instead of the earlier announced 3Q2019. The opening of lyf Funan Singapore, a coliving serviced residence component within Funan, managed by The Ascott Limited, has also been brought forward from 2020 to 4Q 2019. 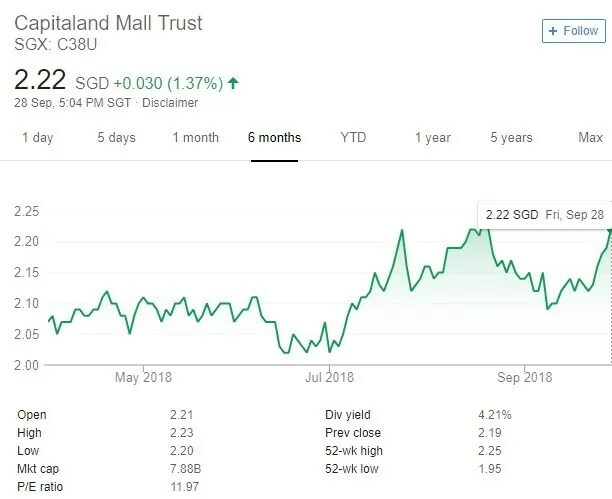 Mr Tony Tan, CEO of CapitaLand Mall Trust Management Limited, said the leasing for Funan’s retail and office components has already reached 70% and 60% respectively. I have previously wrote about WeWork, an American startup company that had leased 40,000 square feet of office space across two floors of Funan’s North Office Block, becoming Funan’s first office tenant. In addition, the construction of the underpass connecting Funan and City Hall MRT station will deploy the Rectangular Tunnel Boring Machine as it saves time and manpower, and minimises traffic disruption. The underpass is targeted for completion in 2021. 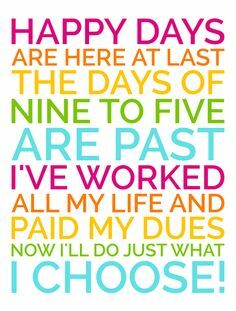 When I read about this, I am definitely happy as a shopper and investor. I still remember the days whereby I had to come up the street from the underground MRT station, cross the road to Peninsula Plaza and walk under the hot sun to reach Funan Center. With the construction of the underpass that connects Funan and City Hall MRT station, this will definitely give a boost in terms of shopper traffic to Funan Center. Not sure if it is due to the news of Funan opening ahead of schedule but the share price has gone up to S$2.22. Definitely not an attractive price to enter given the current dividend yield of below 5%. Existing shareholders of CapitaMall Trust can celebrate in view of expecting a higher Distribution Per Unit in the longer term. I think the price recovery is mainly due to the release of the Westgate acquisition potential funding details. Hi KK, thanks for sharing. That is a piece of good news as well.